Gain experience in planning, organizing and making at least four deep dives under the supervision of your PADI Instructor. 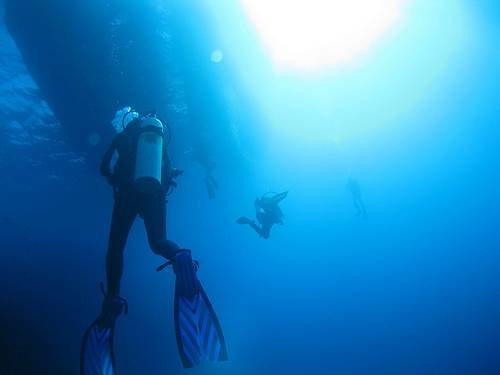 The course consists of 1 theory class and 4 dives over two days. 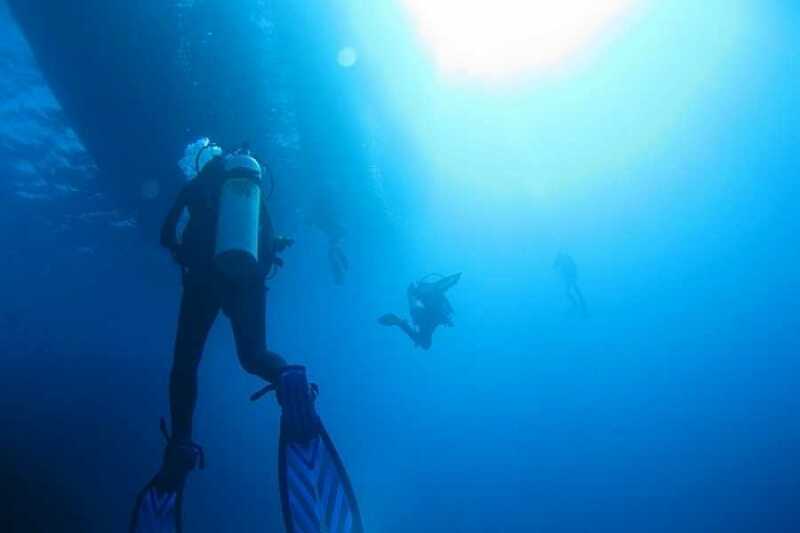 This course counts towards your Master Scuba Diver qualification! - all necessary air and weights. When booked together with PADI Wreck Diver Specialty course price for both is 600 USD. And we add a free scuba diving gear rental for both courses.